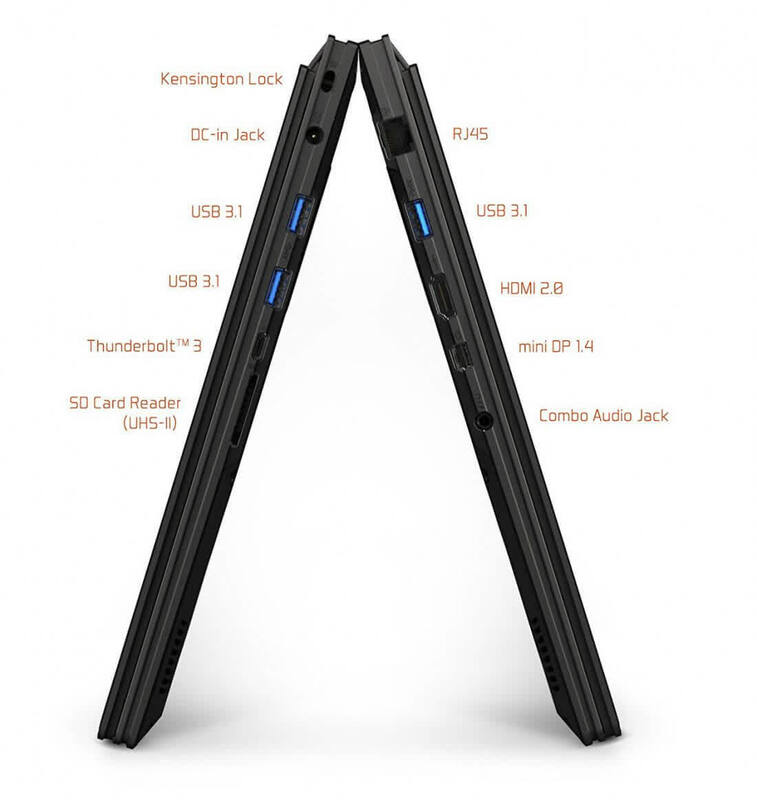 A more productivity-focused take on one of the best gaming laptops around. 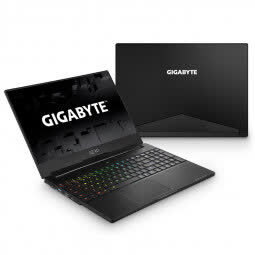 Gigabyte’s new Aero 15 adds a hecta-core cpu, a 144Hz FHD screen and a faster SD card reader to its winning formula. 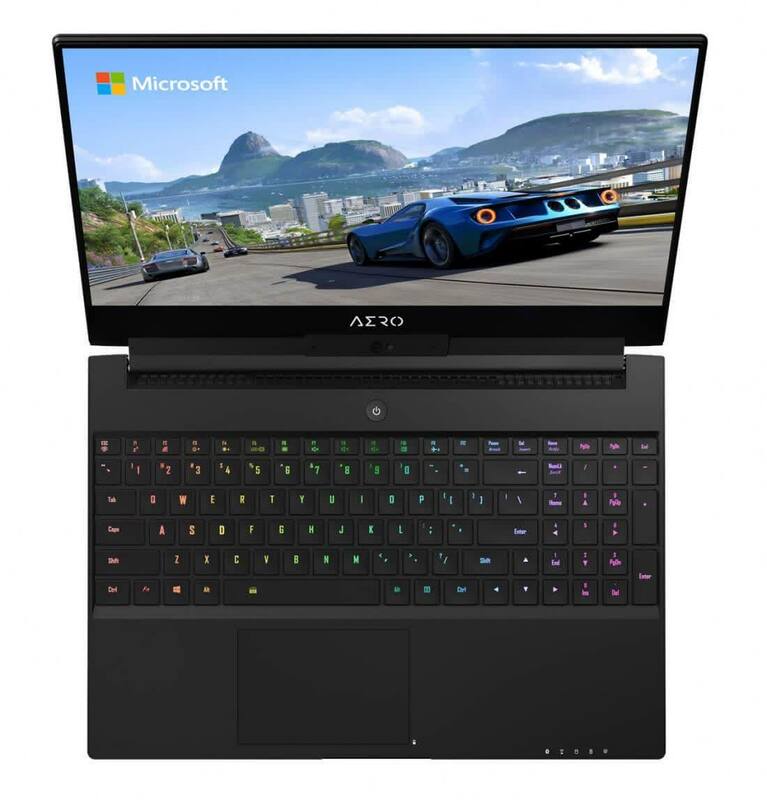 As a professional ultraportable that games, the Aero 15 is hard to beat. 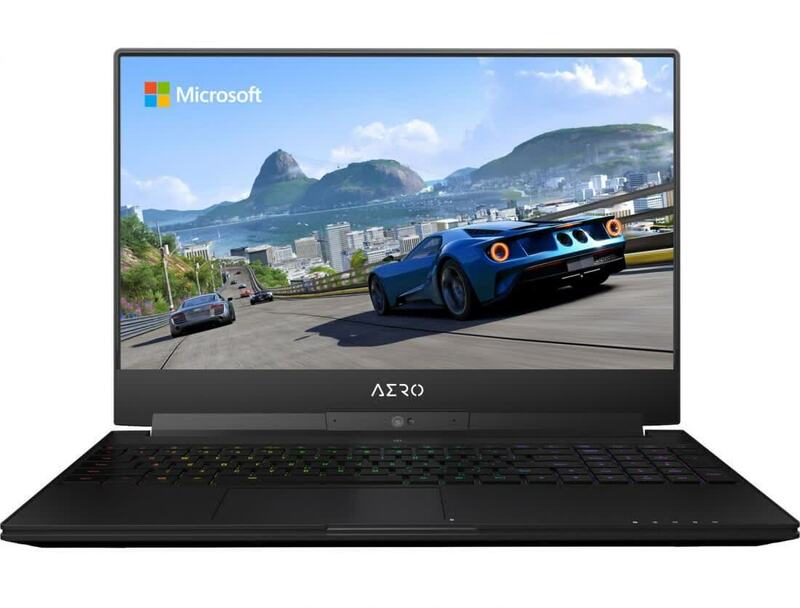 Such a device doesn't come cheap—the Aero 15X is a $1,999 notebook—but there's undoubtedly a market for a thin-and-light laptop with excellent battery life, powerful multithreaded performance, and capable gaming prowess. 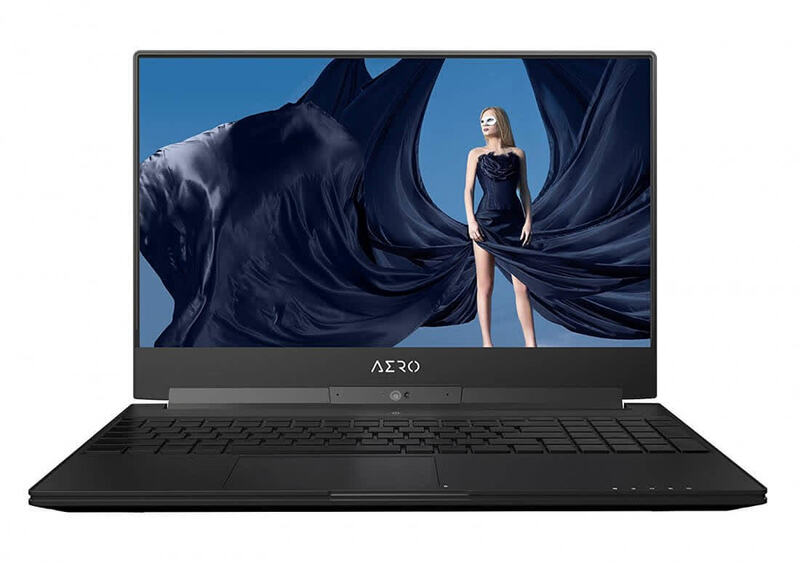 We expect many premium notebook buyers will want to give the Aero 15X a look as they eye ways to dive into Coffee Lake CPUs on the go.